Retired FBI agent Robert K. Wittman claims in his upcoming book that his efforts to reclaim stolen art from the biggest art heist in U.S. history was undermine by a supervisor, the Boston Globe reports. 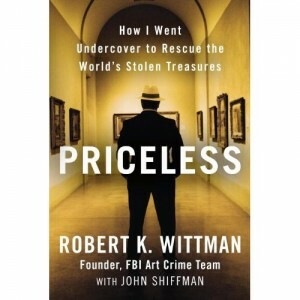 Wittman writes that while working undercover French middlemen with criminal ties thought he was a rich collector and offered to sell the stolen paintings, which were taken from the Isabella Stewart Gardner Museum in Boston in 1990 in what was regarded as the biggest art heist in U.S. history, according to the Globe. The art, which includes three stolen Rembrandts, is still missing. The Globe reported that the F.B.I. was reviewing the manuscript to see if it reveals damaging information to the case. 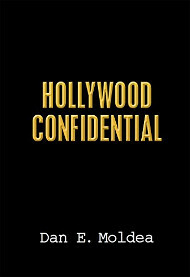 The book is scheduled for release in June. Posted: 4/6/10 at 8:52 AM under FBI, News Story.